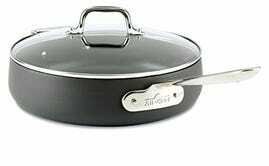 All-Clad is one of Kinja Deals’ best-selling brands, and today you can add another pan to your collection for around $20 off. 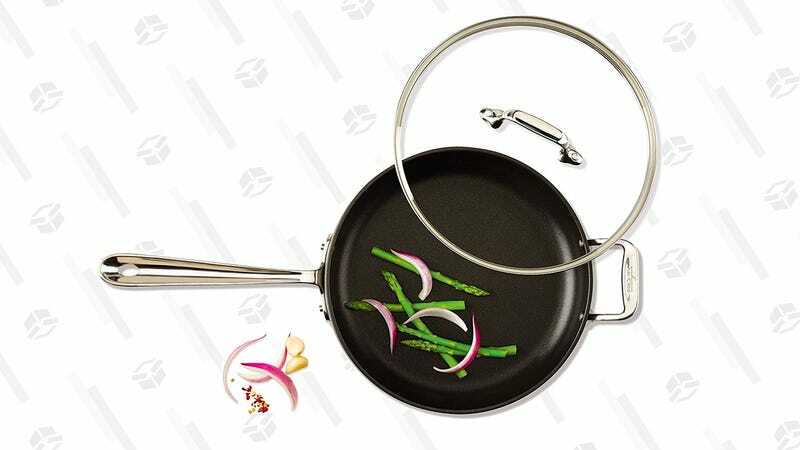 $114 will get you this nonstick hard anodized pan, complete with glass lid. I know that $114 isn’t a small amount of money, but this heats up quickly and evenly, and is even oven-safe up to 500 degrees, which is definitely not the case for most nonstick pans. Today’s price isn’t the best ever, but is the best we’ve seen since May.